Archive by Category "news 2012"
Devil new International Beauty&Performance Champion! 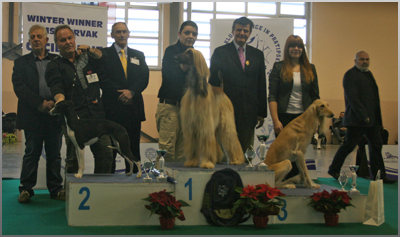 CACIB WINTER WINNER 2012 – INTERNATIONAL SHOW CELJE (SLO) KHARASAHN GREAT GIG IN THE SKY “Devil” December 9 – judge: August De Wilde (B) CAC – CACIB – BEST MALE December 8 – judge: Bruno Nodalli (I) CAC – CACIB – BOB – placed 2# in Group! 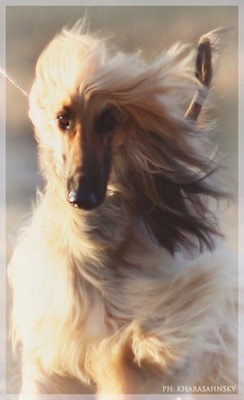 and new FCI INTERNATIONAL BEAUTY&PERFORMANCE Ch.! 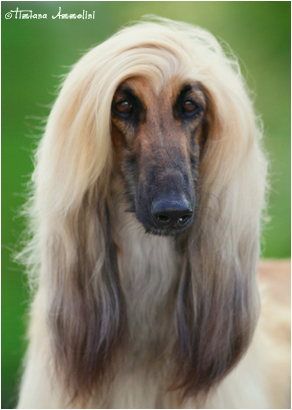 Blondie, Group Winner in Celje! 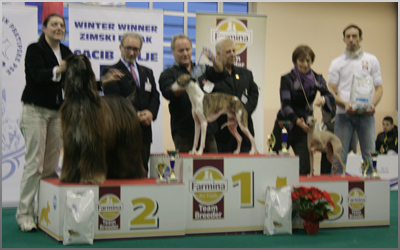 December 9 CACIB WINTER WINNER 2012 – CELJE (SLO) judges: August De Wilde (B) – Zlatko Kraljic (HR), group Int. LC Ch. 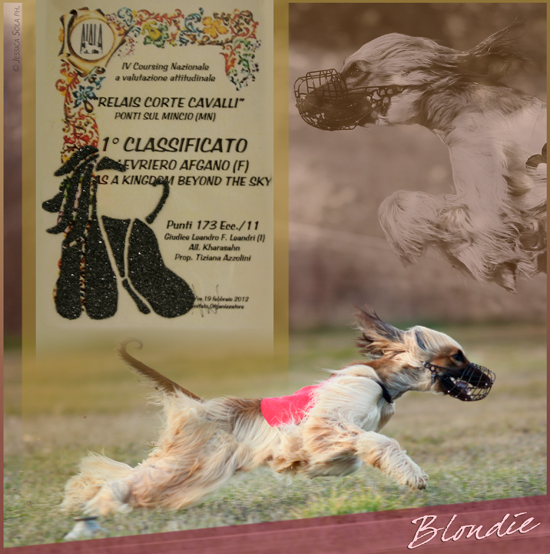 AS A KINGDOM BEYOND THE SKIES “Blondie” CAC – CACIB – BOB and GROUP WINNER! 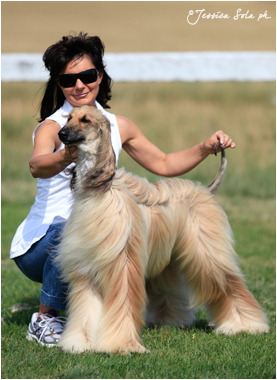 November 11 VRTOJBA INTERNATIONAL CACIB SHOW (SLO) Judge: Anna Mesto (S) AS A KINGDOM BEYOND THE SKIES “Blondie” Winner of working class and CAC/CACIB & BEST FEMALE she needs now only 1 CAC for her Slovenian ch. 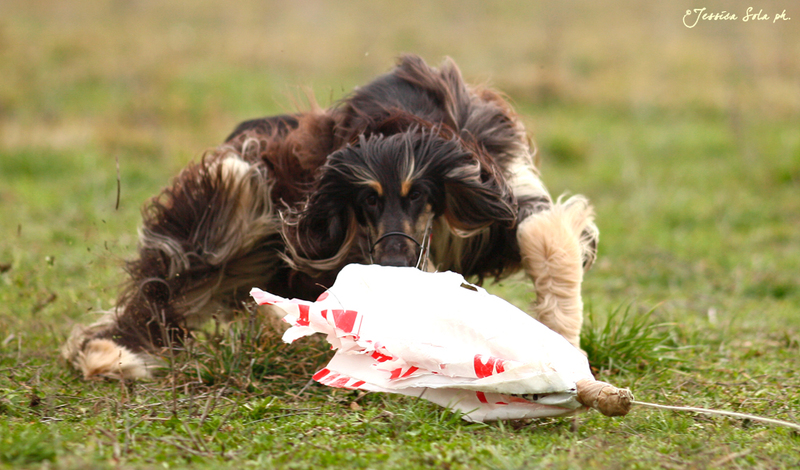 title until june 2013 and she has now all conditions for the FCI C.I.B.P. title but 1 year is requested. 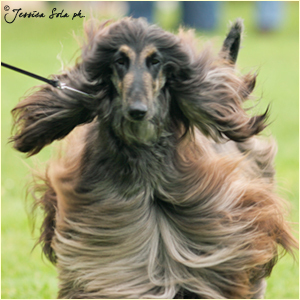 November 10 SEMPETER INTERNATIONAL CACIB SHOW (SLO) judge: Zaferino Da Silva (PT) LUCY IN THE SKY WITH DIAMONDS “Shirley” (Ch. Xenos Kumano x Flyingcloud del Gran Pamir – d.o.b. 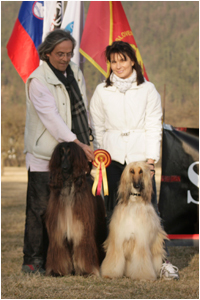 23.12.2009) owner: Vanila Sguardo Winner of open class – CAC/CACIB/BOS and new SLOVENIAN CHAMPION! 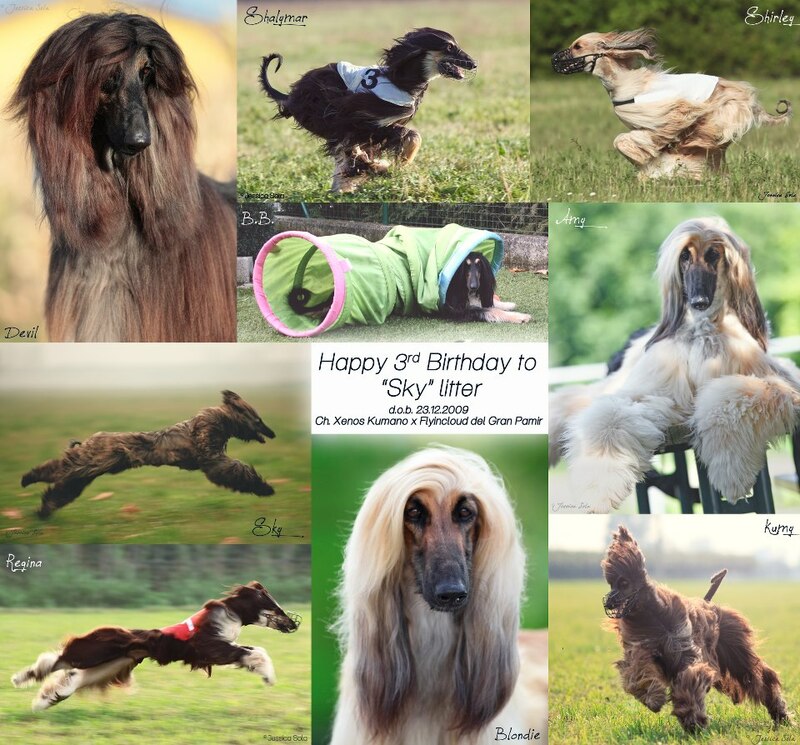 Happy 6th Birthday to Magic litter! 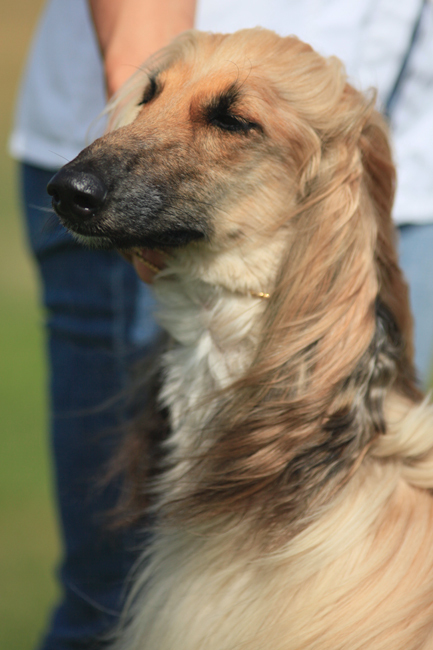 Blondie new International Lure Coursing Champion! 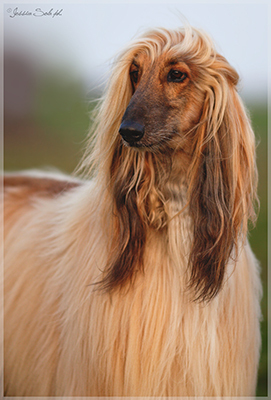 AS A KINGDOM BEYOND THE SKIES “Blondie” (Ch. Xenos Kumano x Flyingcloud del Gran Pamir – d.o.b. 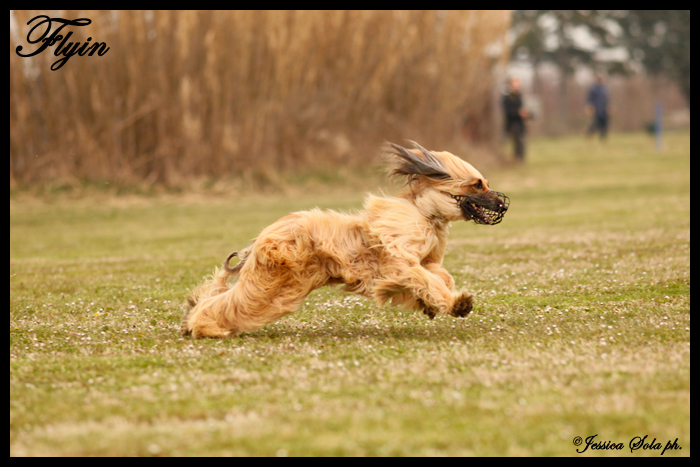 23.12.2009) Blondie finished her International Lure Coursing championship at international coursing in Freiburg (D) by winning CACIL over 10 females, in just 13 months! Thanks to all judges! 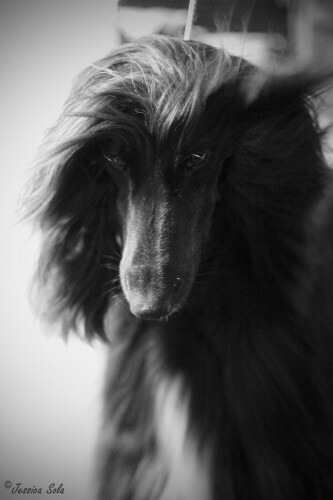 WATCHER OF THE SKIES “Regina” (Ch. Xenos Kumano x Flyingcloud del Gran Pamir – d.o.b. 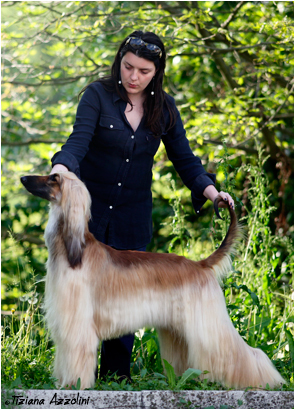 23.12.2009) Regina has now all tickets for her Italian Lure Coursing champion title finished with 3 x CACL obtained between september 2011 and january 2012 and 1 x RCACL obtained in october. Thanks to all judges! 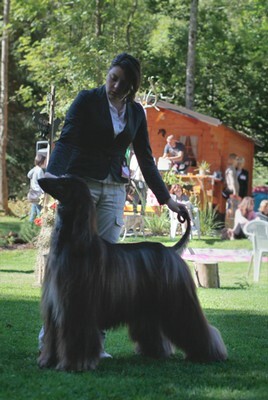 ADL SPECIALTY CAC SHOW – LOSTALLO (CH) judge: Eli-Marie Klepp (N) Multi Ch. 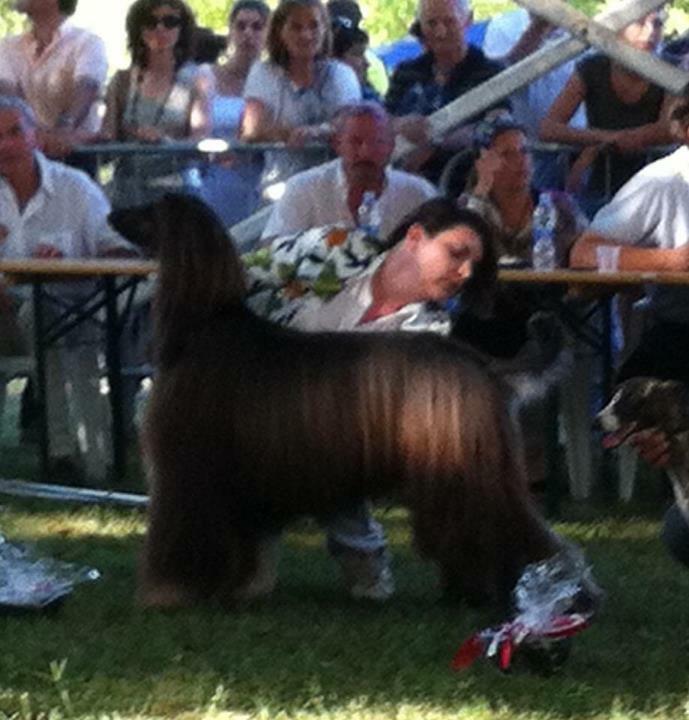 LEGOLAS EXTREME (owner: Anna Foresto) winner of his first Swiss CAC! 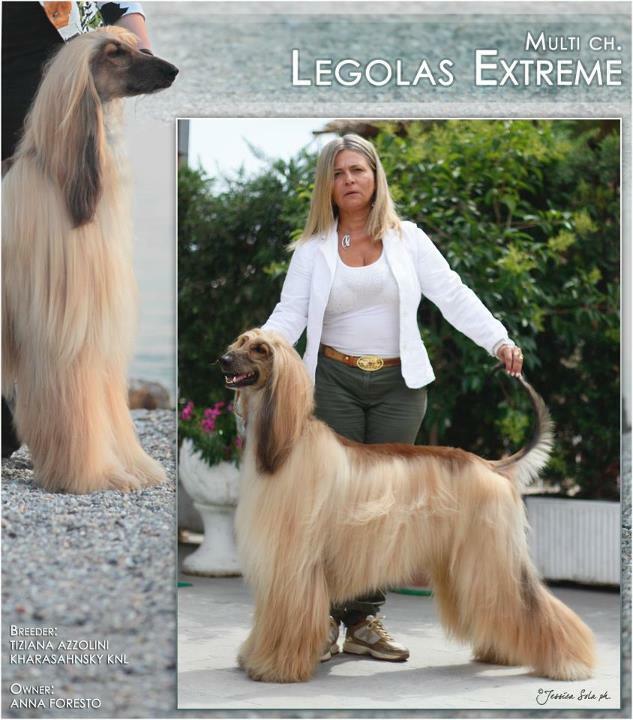 Legolas new San Marino&Montenegro Ch. & Mediterranean Winner! 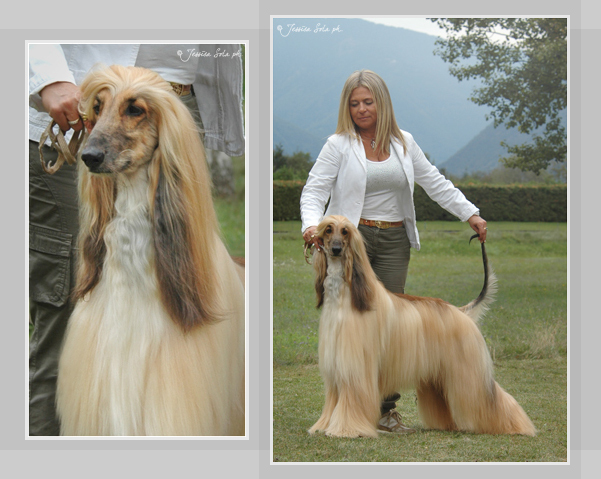 SAN MARINO/MONTENEGRO CAC SHOWS judges: Z.Kralic, M.Rodgrigues, O.Sinko, M.Vretenicic Euro’09/IT/RSM LC Ch. 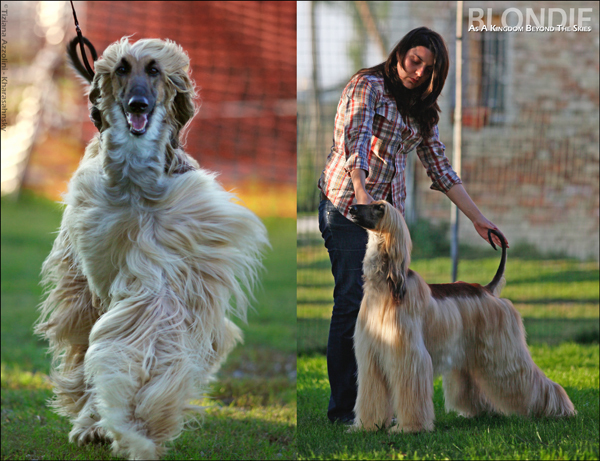 LEGOLAS EXTREME Winner of 4 x CAC and 2 x BOS new Champion of SAN MARINO – MONTENEGRO and MEDITERRANEAN WINNER! 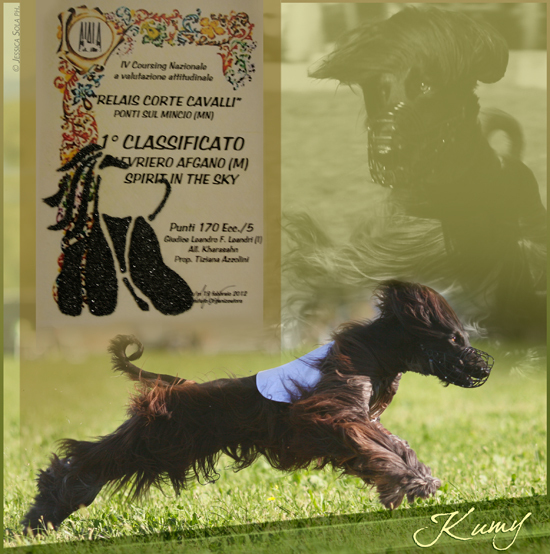 VENEZIA NATIONAL CAC SHOW Judge: mr. Gabriele Dondi Lucy In The Sky With Diamonds “Shirley” winner of CAC and BOS Congratulations Vanila and Shirley! 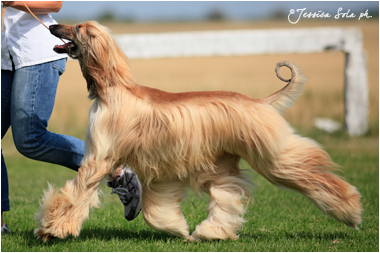 HRUŠIKA NATIONAL CAC SHOW (SLO) Judge: Zoran Brankoviè (SRB) K. Lucy In The Sky With Diamonds “Shirley” (owner: Vanila Sguardo) winner of open class and CAC She needs only 1 CAC to finish her Slovenian ch.title! 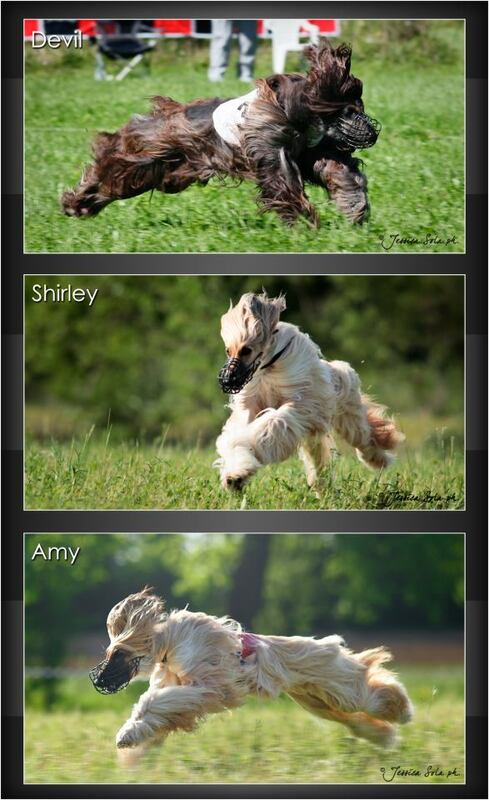 Congratulations Shirley and Vanila! 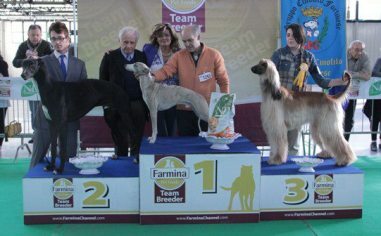 FORLI’ INTERNATIONAL CACIB SHOW judge: mr. Slatko Kraljic (HR) – judge: mr. Guido Vandoni (group) As A Kingdom Beyond The Skies “Blondie” winner of CAC – CACIB – BOB and placed 3# in Group! 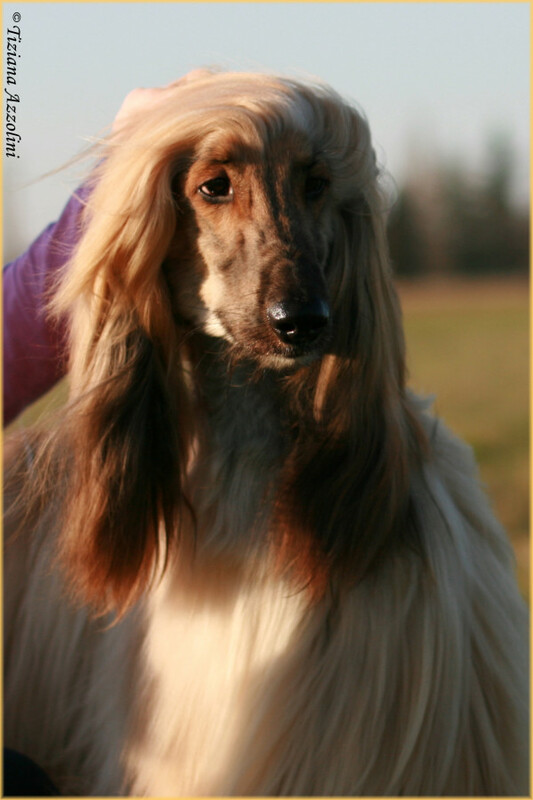 INTERNATIONAL CACIL COURSING – SALA BOLOGNESE (BO) judge: G.Linari K. Spirit In The Sky “Kumy” placed 1# over 7 males and winner of CACL/CACIL with 167 pts …his aunt Jr Ch. 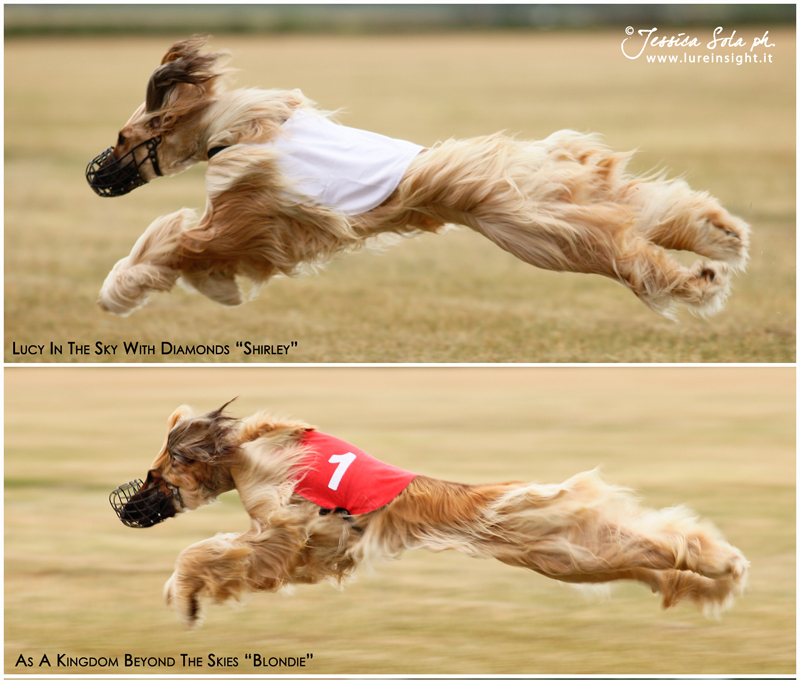 Estella Extreme placed 3# and his sister Like A Fine Skylark “Amy” (owner: Lucia Ceretti) placed 4# over 10 females! 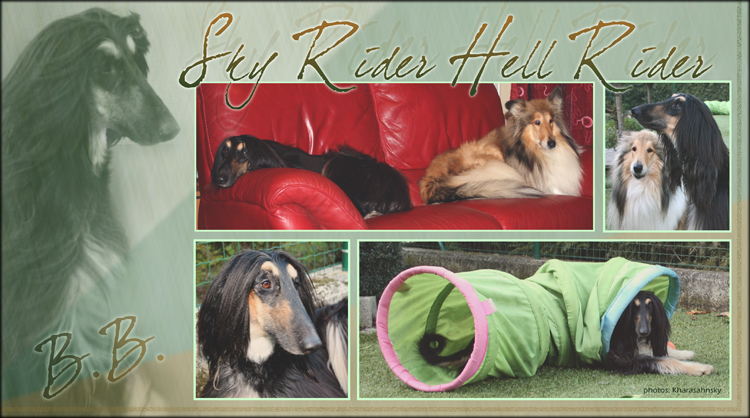 Sky Rider Hell Rider “B.B.” out of Ch. 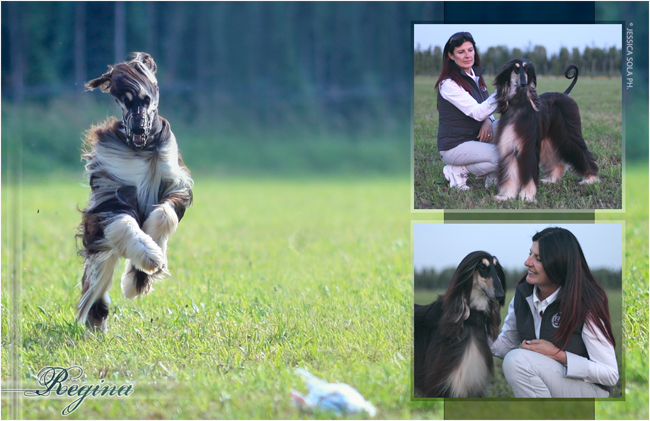 Xenos Kumano x Flyingcloud del Gran Pamir owner: Antimo De Salve B.B and her friend Mia during a funny afternoon! 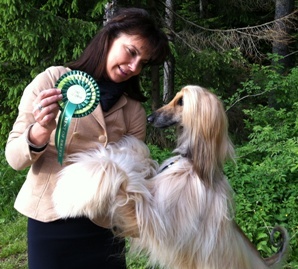 Thank you Marina and Antimo for taking care of her and give her a quiet life and fun as all dogs deserve! 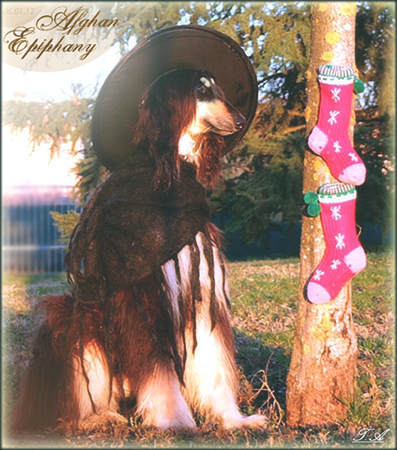 Watcher Of The Skies “REGINA” whishes you a nice Epiphany!